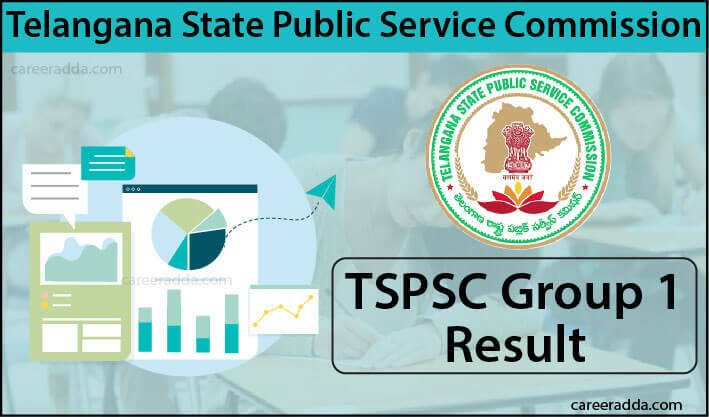 Check TSPSC Group 1 Result 2019 [Answer Key & Cut Off] : TSPSC Group 1 Results 2019 for candidates who took up the Preliminary/ Main exam or Interview can expect their results few weeks after the exam on the official website of the commission. In general, the result will be published two months after the date of the test. However, candidates can check the website regularly for updates on the result, so that they will not miss out the exact date of release of results. As the tentative date of the Preliminary Test for the TSPSC Group 1 Recruitment is May 2019, candidates can expect the release of prelim results to happen in the month of July 2019. Main exam result will be published by November 2019 and Final result after interview will be announced by January 2020. However, to keep themselves posted about the exact date of result release, they are recommended to visit the website of the commission regularly after they take up the computer-based preliminary test. Before even publishing the TSPSC Group 1 prelim result, just within a week or so of the prelim test, Telangana Public Service Commission will release the answer key for the objective type test on the official website. Candidates in addition to evaluating their scores with the help of the answer key can also raise objections if they feel that any of the answers in the key is not correct with appropriate explanation. However, they will have to do within prescribed time after the publishing of the answer key on the official website of the Telangana State Public Service Commission. The commission will examine the objections raised by the candidates and will arrive at the final decision in this respect. 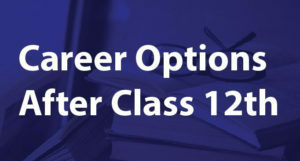 Candidates should remember that any objections they raise after last date of receiving objections from the publication of the answer key will not be considered. Even, candidates have the option to raise objections, if any, for descriptive type tests conducted by the TSPSC as well. Final Answer key of Telangana Group 1 prelim exam will be released after considering objections. Sample OMR sheet can be downloaded from the official website for practice purpose. After Prelim exam, commission will publish the candidates OMR sheet on its website. 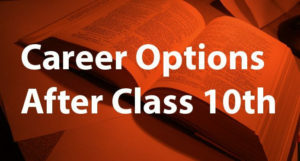 Candidates can download their OMR sheets and compare their answers with the answer key to evaluate their performance and to raise objections if any. How To Download Answer Key/ OMR Sheet? How To Check TSPSC Group 1 Results? Pdf page with the list of the registered number of candidates shortlisted for the main examination/ Interview will be displayed on the screen. In case of final result, a list of selected candidates will be published. Check whether your hall ticket number is there. If you find your roll number, you are selected. After few days from the result publication, candidate scan check their score in Prelim/ Main Exam/ Interview by entering their TSPSC ID and password or Hall ticket number. After Prelim result, wait for the update from the commission about the dates to apply for the main examination. The Prelim/ Main/ Final result page will have the list of the registered number of candidates, who were shortlisted for the subsequent round of the selection process. Commission will make available marks scored in prelim/ main exam along with interview on the official website. Candidate has to login to their profile on the website of the commission using their TSPSC ID and Password to check their marks stage wise or subject wise/ paper wise. Candidates shortlisted based on the marks they have secured in the preliminary screening test will be invited to take up the main examination. The main examination in addition to having the General English paper will have 5 other papers. Further, the test for the main examination will be conducted as a conventional type test. As against the preliminary examination that is conducted in a single day, the main examination will be conducted for number of days. For instance, in the year 2016, the main examination was conducted from 13th of September to the 23rd of September. When the preliminary test is conducted for 150 marks, the main examination is conducted in 6 papers with each paper carrying 150 marks each, thereby making a total of 900 marks. In addition, candidates getting through the main examination will have to participate in the interview that will be conducted for 100 marks. When the prelim is conducted just as a qualifying test alone for the main examination, the marks secured in the latter and the interview by the candidates will be considered for the final ranking. Candidates has to follow the ‘How to check Result process’ to check their Main exam result or Final result of TSPSC Group 1 examination. Candidates can also check their score in each stage and paper from the official website. The table above is to help candidates gain an idea about the ranking they can expect for the mark they scored in both the written test and interview. The ranking will differ for the similar marks this year as the cut-off and ranking are decided based on different criteria by the commission. Q. I Am Not A Candidate From Telangana. Can I Apply To TSPSC Group I Position? A. Yes, you can apply. But, even if you belong to reserved category, you will be considered as a general category candidate. Q. What Is The Percentage Of Reservation Applicable To Reserved Categories In TSPSC Recruitments? A. TSPSC reserves 15% of positions for SC, 6% for ST, 4% for BC-E, 7% for BC-D, 1% for BC-C, 10% for BC-B and 7% of the total vacancies for BC-A candidates.